Yesterday (November 12, 2012) I revisited Gunung Datuk with a few of my old high school (SMK Taman SEA) friends. I’ve updated my first post on Gunung Datuk with new photographs and information, so you should head there if you’re interested in photos and information. My 2nd visit to Bukit Kutu. This post is more of an addition to my first post on Bukit Kutu, to provide more thorough information on the Bukit Kutu climbing experience. A short 5 hour excursion to Gunung Angsi, up via Ulu Bendul, down via Bukit Putus. A failed attempt on the majestic 1683m Gunung Rajah near Chamang, Bentong, Pahang. Gunung Ledang, the highest peak in the state of Johor, is said to be one of the most popular mountains in the Peninsular Malaysia. After my trip there, it’s easy to see why – the climb is very interesting, and the views (on a clear day) are great. 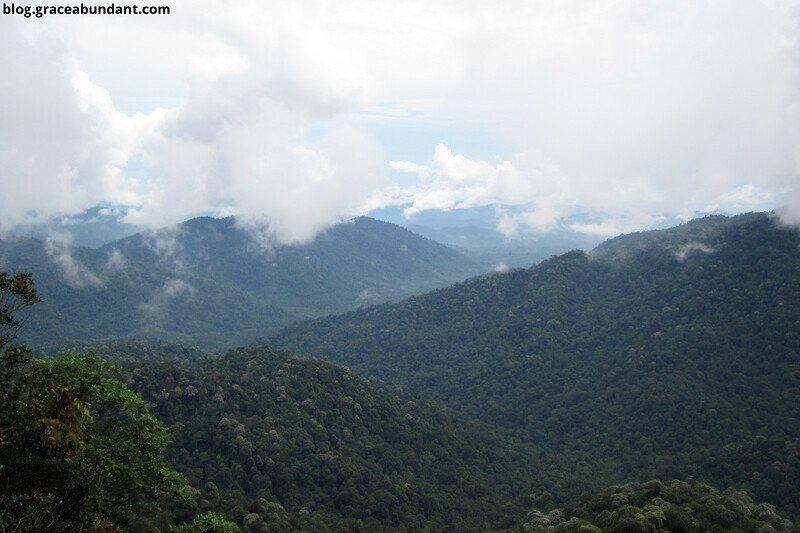 Gunung Ledang is not part of any mountain range, and thus standing at 1273m provides unobstructed views of its surroundings. 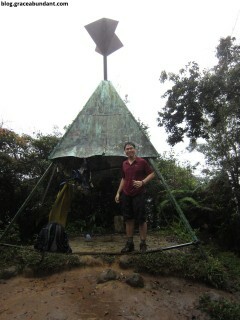 After my 1st attempt at climbing Gunung Nuang and failing, I have been itching to go back and try again. Many non-outdoorsy people who have climbed Nuang before may think I’m crazy – after all, what does Nuang have to offer besides a long, boring road and leeches? Surely I could just jog around the field outside my house for the exercise, right? Well, read on to find out what Nuang had in store for the 2 of us who finally made it up to the summit this round! A not-too-difficult 6hr round trip hike up Pine Tree Hill (1461m) near Fraser’s Hill. Beautiful view, and cool & refreshing trail, all above 1200m. 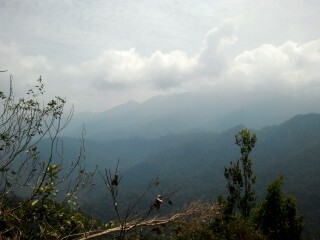 My climb up the 1430m Gunung Bunga Buah. A nice day trip, not too difficult for seasoned hikers, but the trail is more like an obstacle course.